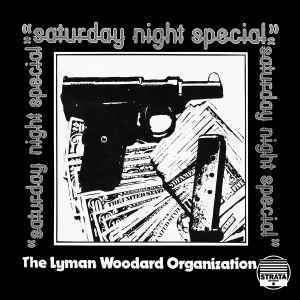 Cover track listings and timings omit second part of Saturday Night Special (A1) which is Pt. 1 & Pt. 2 from original album timing correct at 7:07 long. Cheeba Pt.1 & Pt. 2 are combined in C1 so 9:58 long. Cover and label have incorrect length for Cheeba. I don't know if there was an inconsistency in the pressing but my copy sounds really nice. And funny enough the distortion is actually more enjoyable on my copy than the online version, as it is not blowing out, but is actually quite crisp. And the entire mix throughout is totally fine. Very thick record when sealed, and one of my vinyls did also have visible scuff marks, but by no means did this effect the sound. If you see it in the store, id say its worth the risk under $30.